Whether breastfeeding during fasting is safe for the health of mother and baby - Breastfeeding is not your obstacle to staying fast. For some people, breastfeeding during fasting may not be a problem. However, others may consider fasting while breastfeeding is not an easy thing. So, whether breastfeeding will affect the mother's body during fasting? Is breastfeeding when fasting is safe to do? Fasting does not interfere with milk production. Your body can keep producing milk with the same amount and quality as when you were not fasting. In fact, lack of calories that enter your body in other normal days when not fasting actually millions does not affect much milk production. Fortunately, your body is very understanding of your condition, which requires you to continue to produce breast milk as baby food regardless of the circumstances. Your body is smarter than you can imagine. The body is able to adjust the way to change calories to produce breast milk so that the quantity and quality of milk will remain awake even though you are still hungry. However, over time let yourself lack nutrients when fasting is also not good. The quantity and quality of breast milk are not affected by how much food you consume. Therefore, breastfeeding during fasting will certainly not affect your baby's health. Your baby can still get all the nutrients he needs to grow. His weight is also not affected by the condition of the mother who is fasting during breastfeeding. Most importantly, your baby can keep breastfeeding well. 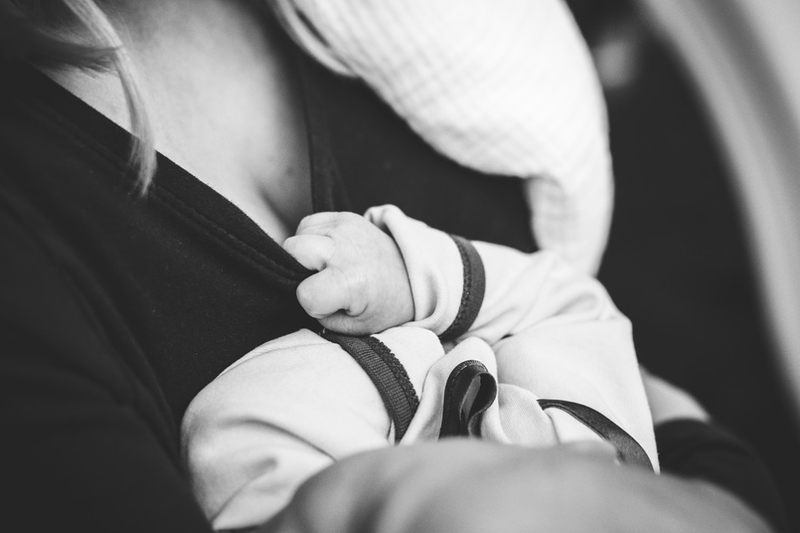 The more often you breastfeed the baby, the more he can meet his needs, and the more smooth your milk production as well. This is a mutually beneficial cycle between mother and baby. However, your milk may change slightly depending on what you eat and how much. You should know that the food sources of fat you consume during fasting can affect the type of fat contained in breast milk, although it does not affect the amount of fat in breast milk. Your body will take up fat reserves from the body if the amount of fat from food is not enough to produce milk. So keep in mind how much and what foods you eat during fasting. Do not let your weight loss during fasting because this can affect the type of fat contained in breast milk. This depends on how your food and beverage consumption when fasting. Although Fasting limits your eating and drinking times, if set well then you can to meet the nutritional needs needed for milk production. Keep in mind how much and what foods you eat when breaking fast and dawn. If you can not adequately meet your nutritional needs during breastfeeding during fasting, then the loss is yourself. What's that? Because the body will take the necessary nutrients to produce milk from the reserves of nutrients that exist in your own body if nutrition from food is less able to fulfill it. In addition to food, which you should also consider when undergoing fasting is fluid intake. This is important because breastfeeding mothers secrete more fluids, making them feel faster thirsty during fasting. Disadvantages of fasting when fasting can cause breastfeeding moms to dehydrate and this could impact labor on milk production.